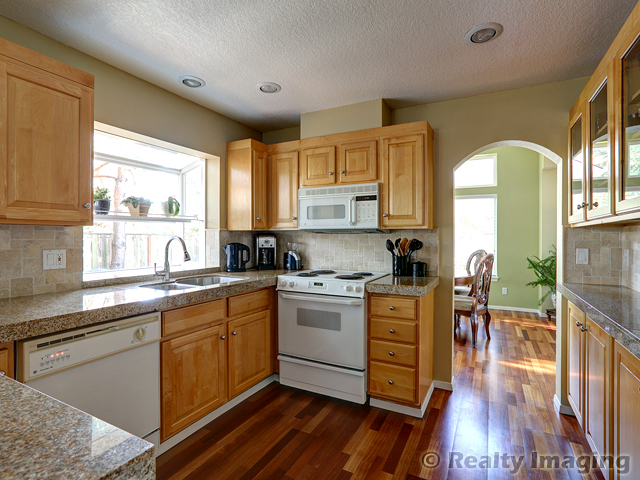 Great curb appeal on this well-maintained former model home! 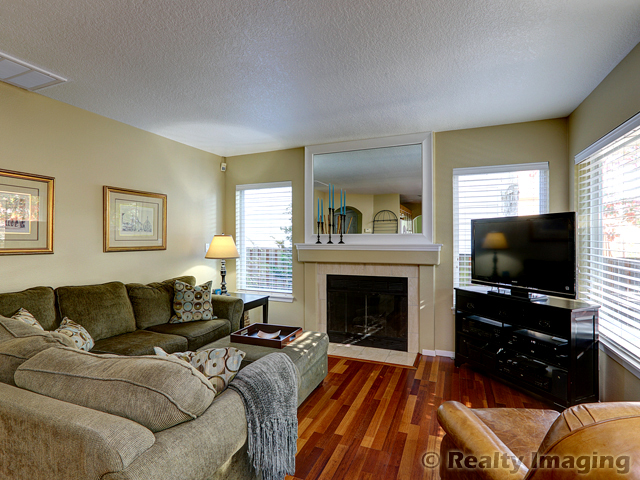 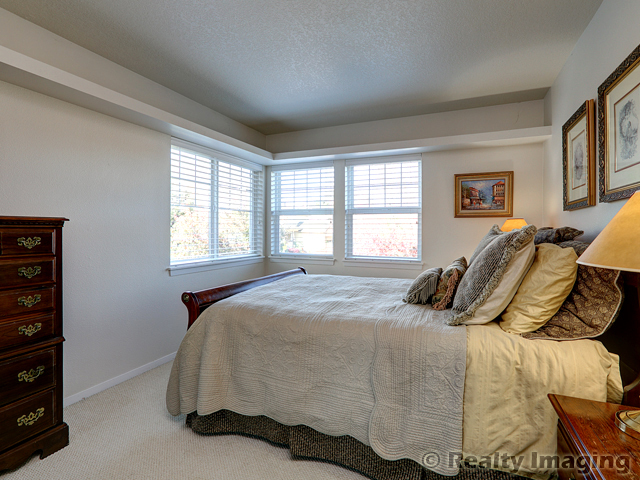 Spacious vaulted ceilings & tons of light from numerous windows! 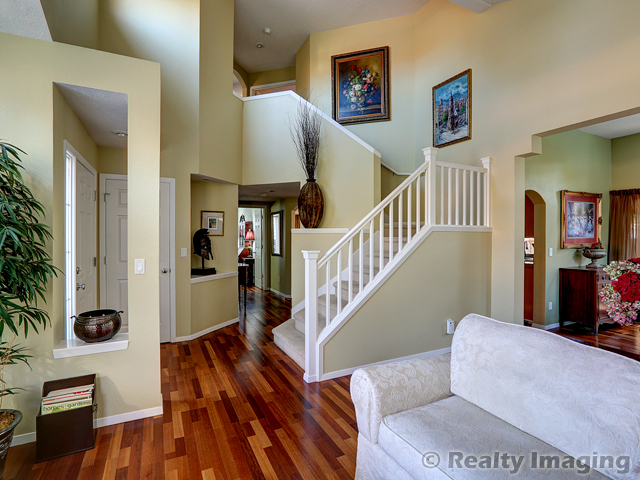 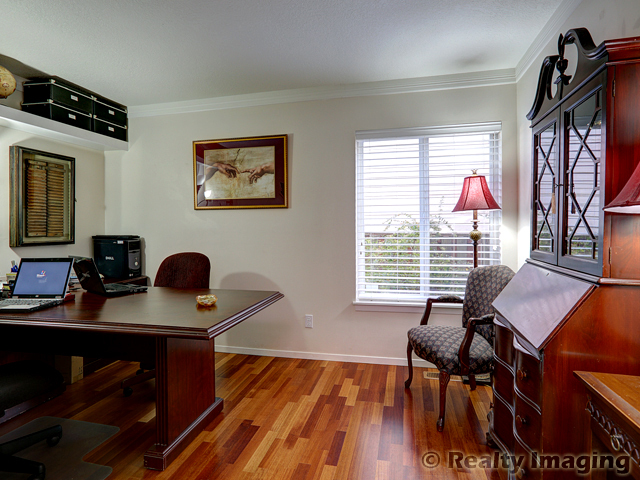 Hardwoods on most of the main level, newer carpet & tile elsewhere. 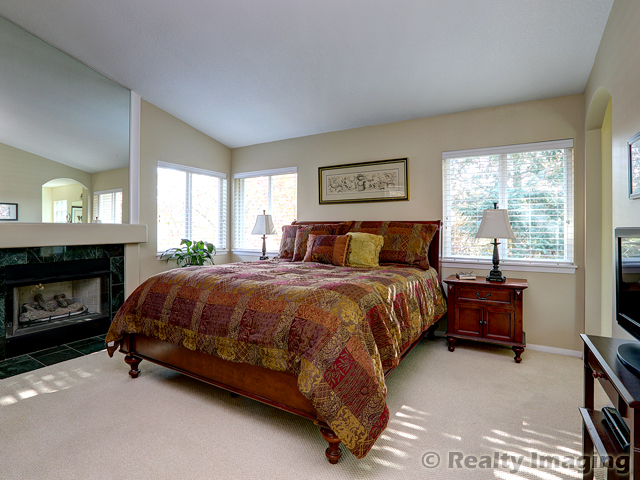 French doors open to vaulted master suite with dedicated gas fireplace. 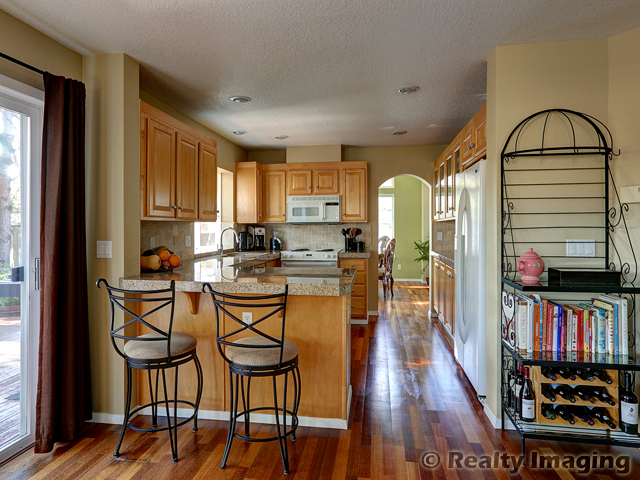 Granite kitchen with custom chef's sink and fixtures, maple glass-front cabinets. 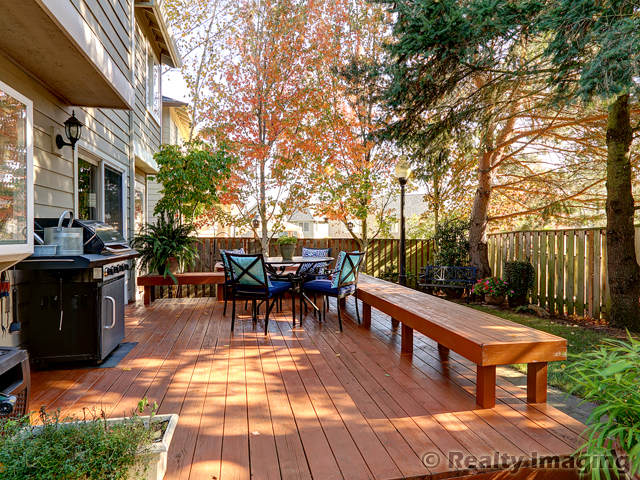 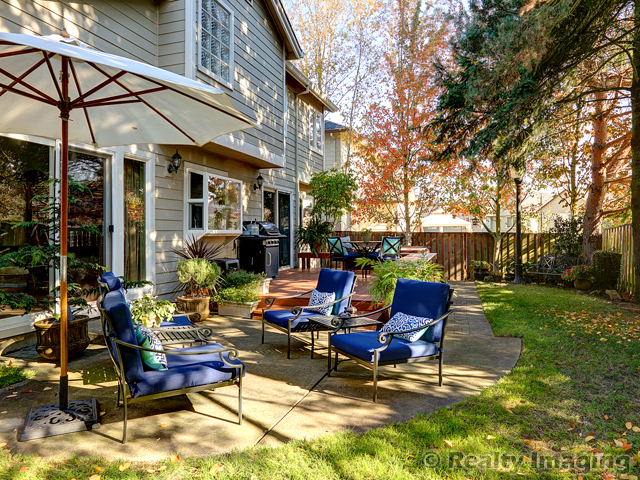 Gorgeous backyard with beautiful desk and built-in benches surrounded by perennials, trees, shrubs, and secondary patio with access to dining room.